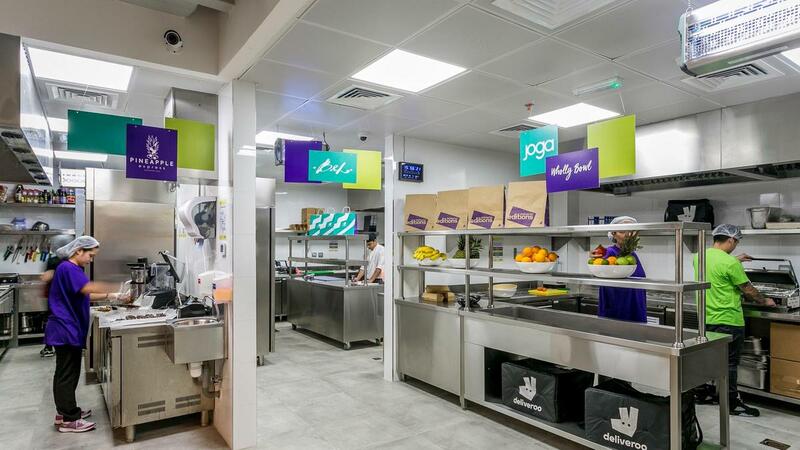 Deliveroo wanted to increase their share of the student market. They also wanted to attract new riders to work for them in areas of the UK they had recently expanded to. 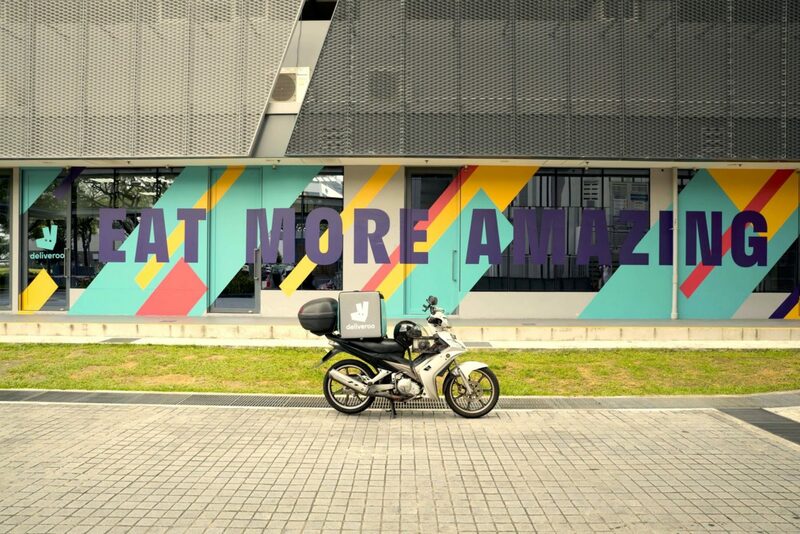 zero twenty was asked to generate online orders, increase brand engagement, and advertise the benefits of working for Deliveroo. We worked with Deliveroo’s student marketing partner and launched a series of taster events on Facebook in key student cities. 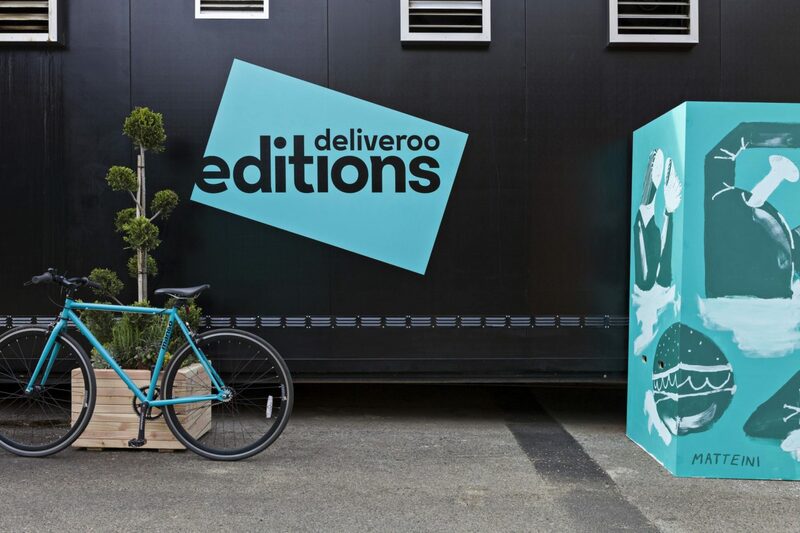 We targeted audiences by area and propensity to order, which generated thousands of orders for Deliveroo among an audience that is notoriously stringent with their money. In a separate campaign, we also targeted people actively looking for jobs and incentivised them to work for the company as delivery riders.